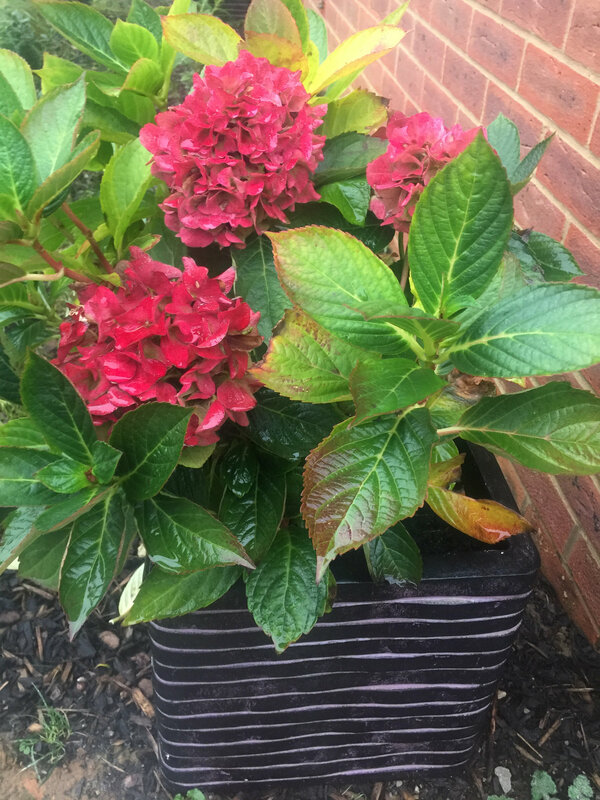 Could someone please help in identifying what type of hydrangea this is? Also, the second one (not pictured) is not doing very well in almost the same location so perhaps this might help me troubleshoot? 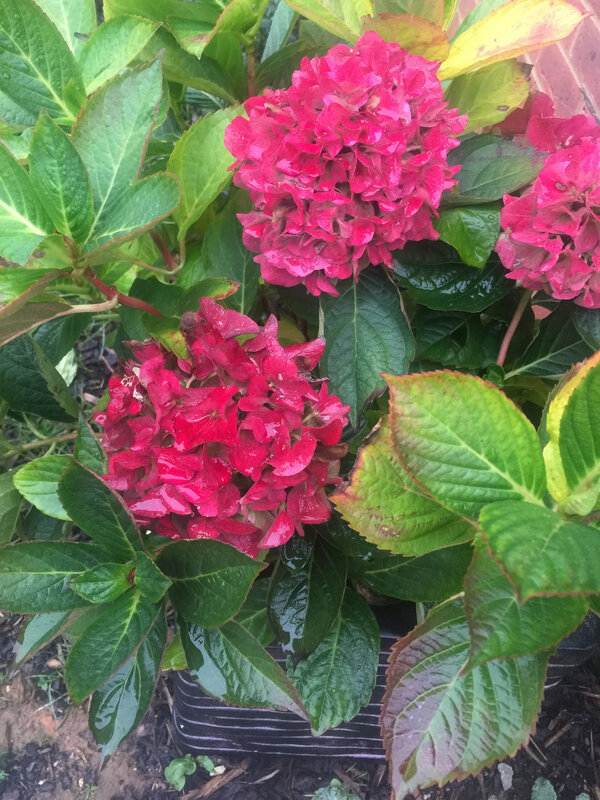 Oh, thank you AnniD Did you see my update on my garden design post? Ooh, no ! I will have a look !